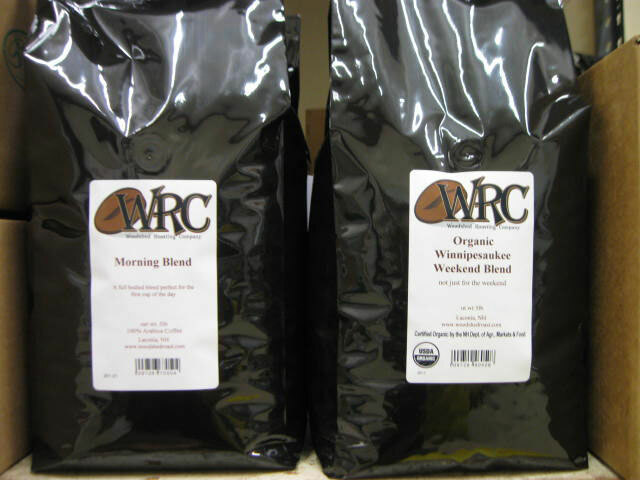 Specialty coffee roasted to order for the wholesale or bulk customer. 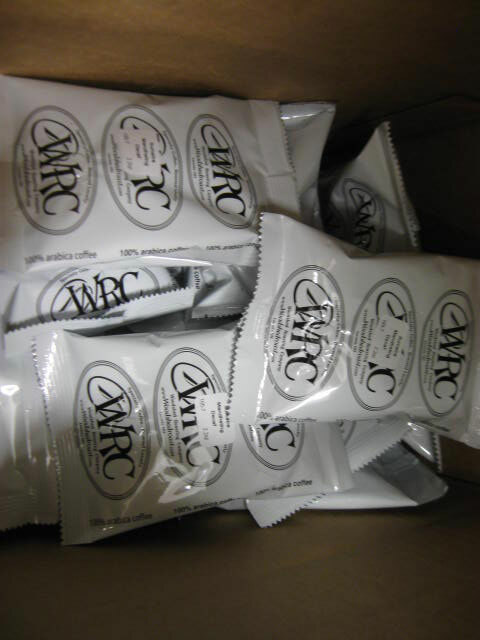 Sizes vary from 2.2 oz frac packs to 5 pound bulk bags, whole bean or ground. Choose your coffee, your package size and we do the rest.